Even though we didn't meet last Wednesday, we finished our MAKE IT A HABIT series on Instagram live - and it was AWESOME. We hope you all were able to tune in with us and enjoyed having a night in. 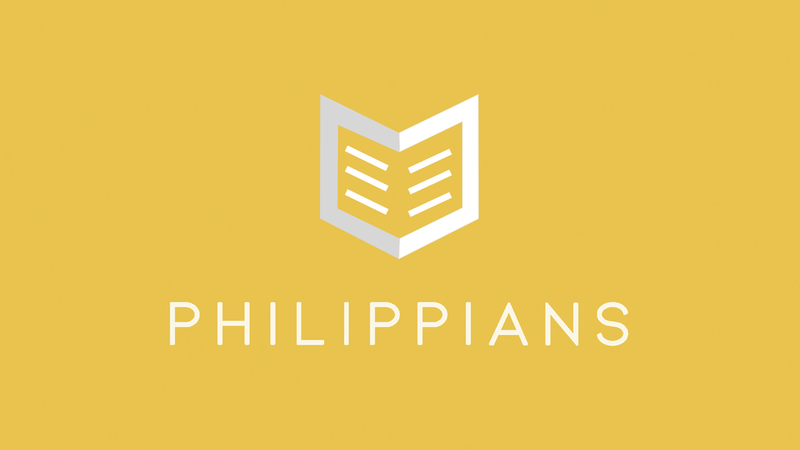 TONIGHT, we are jumping into a new series that will take us through the book of Philippians. Joe and Tony (our guest speaker for high school this week) , will be teaching us HOW to read the Bible and the IMPORTANCE of sharing the Gospel no matter what our situation in life might be. Be praying that your students will learn to love and value God’s word! 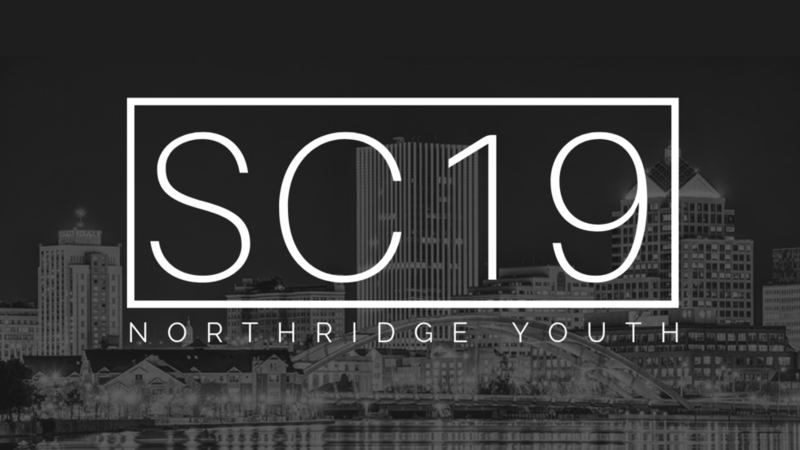 We just wanted to remind you the deadline for Snow Camp 2019 is THIS FRIDAY! To complete registration or to register before 2.8.19 you can do that HERE. If you missed our video update about host homes and what to expect for camp, check out the blog from last Friday. You can also find the list of host homes for camp this year HERE. We are praying and looking forward to camp this year; expecting God to do great things!